Microsoft Sharepoint is a diverse and many-headed beast, used by businesses big and small (and individuals) for the easy management and collaboration of documents, software and general work-based communication. But given that Sharepoint can cost in the thousands of dollars, you may be put off using it. That’s no problem because here we’ve amassed the best Sharepoint alternatives. Perhaps the most complete package in this list, Bitrix24 provides an invaluable office platform featuring calendars, social networking features, videoconferencing and more. It goes beyond that too into workflow and project management, creating a digital work platform stretching from communication to the nitty-gritty of working on projects. The free version of Bitrix24 allows up to 12 users to take advantage of all its features. It’s not just for intra-office matters either, as it features an intuitive system to follow up on business leads. It looks great too, having gone through some serious UI updates in the past few years. 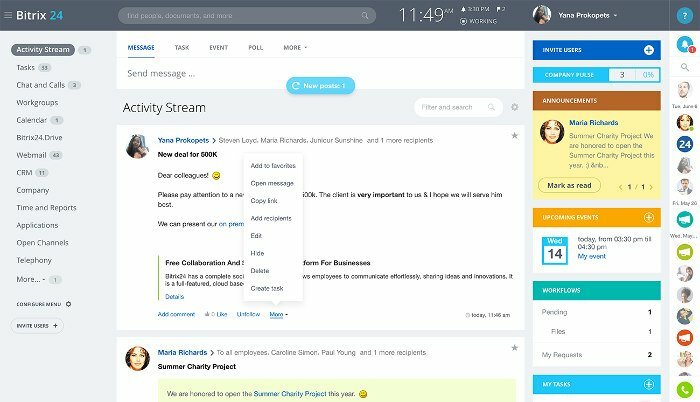 There’s now an Activity Stream feature that constantly keeps you updated on the major workplace events and developments among your colleagues. 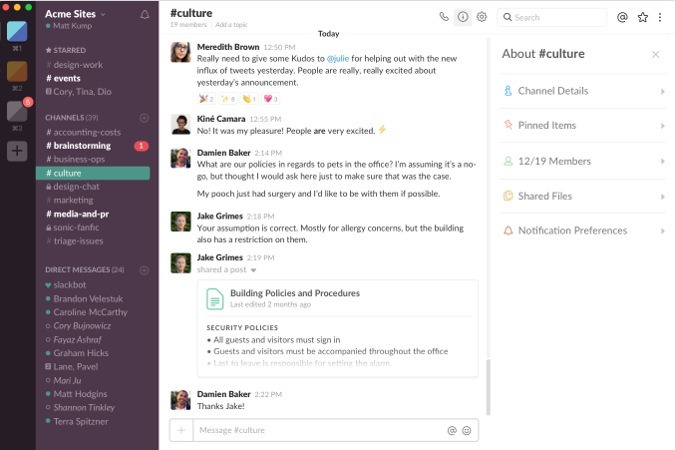 A foundation to a collaborative working environment is a communication platform, and in recent years Slack has risen to become one of the best out there. The free version of Slack keeps a log of the last 10,000 messages in your team, allows you to create unlimited private and public channels, and share files with your colleagues. (It also has pretty nifty GIF integration.) Admins can track everyone’s login times and IP addresses, so you can make sure that people aren’t, ahem, Slacking off. It may not function as anything more than a work chat tool, but it fulfills its sole purpose brilliantly. If you want the luxury package without paying a penny, you should probably try Alfresco. They offer a business-class collaboration product without charging anything. 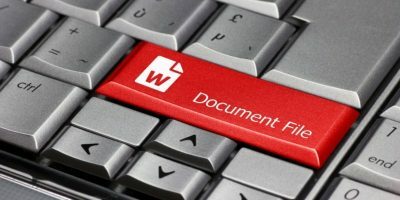 Their free platform allows you to collaborate on a number of different types of documents while also interacting with team members through their miniature social environment. Added to this, you get the ability to use mobile apps to work on anything from anywhere, with anyone, at any time. Whether you’re on the train, out of town, or taking a quick sip at Starbucks, you’ll always have a way to stay connected with Alfresco’s ingenious interface. Their full enterprise document management platform will cost you a pretty penny, but their collaboration suite is free. If you’re looking to make some progress in your projects, you should call upon this service. If you’re looking to make webpages and can’t seem to find anything you can use in the other two solutions, you should consider using Samepage. Their interface allows you to do everything the other two solutions mentioned above can do, except that it’s much more expansive in the types of files you can edit, and it’s more professional. You’re guaranteed a more powerful experience with this suite, and you get a 10 GB account for free to boot (anything above that would cost you $10 per user per month, with 10 GB additional storage per user). The following is a demo of what the interface looks like. 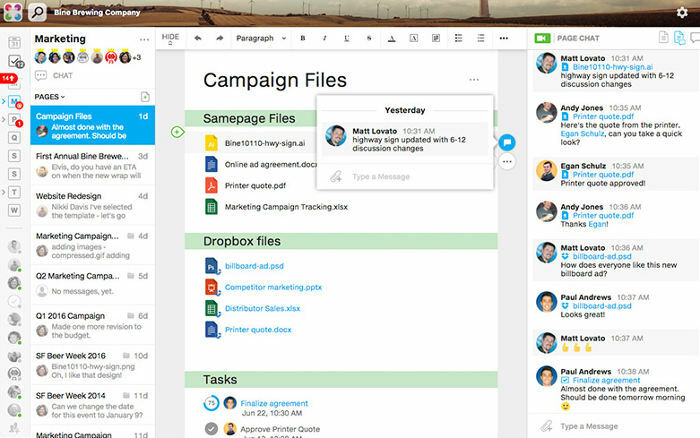 This product started out as Kerio Workspace, an imitation of Microsoft SharePoint, and then became Samepage, a full-blown cloud collaboration suite that reaches far beyond what other SharePoint imitators could have achieved. Liferay has an easy-to-use interface that allows you to interact with team members and sync all of your documents with little effort. Liferay is a downloadable desktop app, as opposed to other cloud-based solutions, for those of you who want something a little more tangible. The community edition (CE) of Liferay is free, but you’ll have to pay for the Enterprise version. Their interface looks something like the following image. While it doesn’t seem to have a lot of flexibility with the syncing mechanism, there’s a lot to look forward to with the social aspects of this powerful application. Give it a shot and see if you like it. If you’re looking to get your hands on an open-source CMS, look no further than Nuxeo. 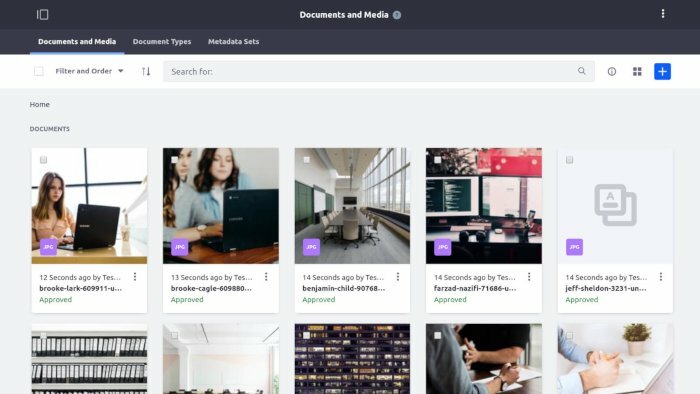 This collaborative content management platform provides you with all the essentials you need to build a content-centric project. The interface and setup may be rather challenging, but once you get used to it, you can cut a lot of time off of your projects. Here’s a peek at its interface. You’ll probably notice from the get-go that it lacks any social interface. If you don’t mind this and have another way to communicate with your collaborators, this shouldn’t be too much of a big deal. 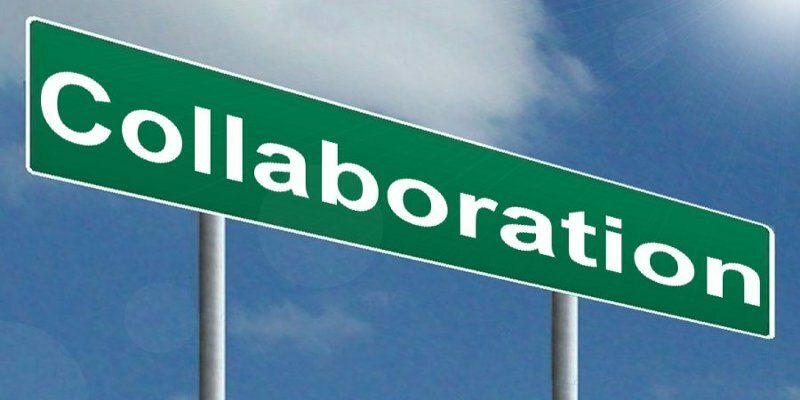 The advantage you get with Nuxeo above all other collaboration platforms is control. You can control many more aspects of your project as it unfolds and categorize tasks in an organized manner without having to use commercial software. Best of all, Nuxeo works on multiple platforms as a desktop application. We’re always happy to hear from readers who have tried other software and have found successful SharePoint alternatives. If you think you’ve found something better than what was listed here, please comment about it below! What about Plone? It is free, secure, stable and well supported. Finally there is a true alternative in development. Check out http://ctdragon.com for the early releases. As a power user for over 10 years in content management system. I started off with Sharepoint. I found it confusing and not too user friendly. I’ve experience most of the systems in this review of alternatives to Sharepoint. I have to say the Google Could Connect shows a lot of promise. The rich features of MS offices backed up by Googles collaboration online tools that is a very powerful experience. When it comes down to choosing a CMS you must choose the CMS best for the user. That is what we chose Centralpoint by Oxcyon. If you are looking for a intuitive content management system with great social capabilities and powerful search, Centralpoint is as natural to manage as it is to use. It is simple and easy for the end user to use. You can setup polices and administrate with ease. The user interface is as easy to use as Microsoft Office. I would recommend Cenralpoint by Oxcyon for any company. Very usefull information, thank you. I see once again the old conversation comes along about what is the best alternative to SharePoint. In my experience of using SharePoint over the years it has done nothing but get better with each new edition. The countless updates and the costly third party adds-ons make it a great content management system for long time SharePoint users who have high trained I.T. staff in Mircosoft products, time to waste and money to give away. My company switch to Centralpoint by Oxycon and saved money right out the box with there 230 modules. Now we don’t have to search for over price add-ons that might not even fit our needs. With the user friendly interface Centralpoint has makes it as easy to use as any MS office product. Yes, this review really missed out on adding one of the industry’s top 10 CMSs as an alternative to SharePoint. I am a business owner of a small company. I have used content management systems for over a decade such as SharePoint and a few other open source system. The idea for my company as a small business owner is to offer an enterprise content management system with social capabilities. SharePoint was much to confusing for someone with a limited I.T. Staff that required a fix budget. The new online version was cost-efficient but not to user friendly. Open source was an option until we found out that the support for it was beyond our staff training. Then we found a one stop solution and alternative to SharePoint’s public sites, private sites and sites that are subsites of others, Centralpoint by Oxcyon. We found social capabilities and powerful search, Centralpoint is as natural to manage as it is to use. It is simple and easy for the end user to use. You can setup polices and administrate with ease. The user interface is as easy to use as Microsoft Office. I would recommend Cenralpoint by Oxcyon for any company. Too bad those of you promoting Centralpoint didn’t read the title. 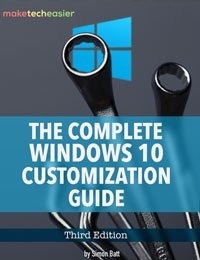 FREE alternatives so the wasted posts here as bad as the wasted time and money spent on Sharepoint. Thanks for wasting my time in reading your posts thinking it was a free solution as the Title suggests. Free is a relative term Dave, as you may or may not know even open source solutions require much development time and they will surely cost you in the long run when it’s time to upgrade to the new version. Time is money. Nothing is free in this world. I would much rather pay for a solution like Centralpoint that is fully supported by a company than adopt an open source technology like Joomla, Drupal and alike. They all come at a cost and most times much more than you bargained for. When working with a company you have the full support of the company providing the platform, they are married to the success, budget and timeline of the project, with open source you have none of those. This is not entirely accurate. Centralpoint comes with an out-of-box cost while the ones mentioned above do not. We (or most) of us understand there’s a cost associated with labor, but that’s only if the labor is actually needed. If I have a guy who can work within Drupal then his salary is already covering the project. Why do I need to bring in a solution where that labor cost is built-in? You are not comparing apples to apples. Is Centralpoint free out-of-the-box? Seems like the answer is “No.” we can talk about its feature-set and capabilities, but let’s be clear that it doesn’t belong on this list. That doesn’t lose it relevance, however, stating that upfront gives you more credibility as opposed to making this look like a “plugger” for the application. WordPress runs 20% of all websites now and has plugins like Simple Intranet that convert your CMS into a private intranet or extranet. Google Cloud Connect is discontinued. The article should be updated. Carefull! i used centralpoint and got hacked within an hour of being online. They were of no help to us so we decided to lick our wounds in style and drop it. eXo Platform ( http://www.exoplatform.com ) is an open source alternative to Sharepoint. It’s a social collaboration platform that is highly extensible and based on open standards. With eXo you can not only build an enterprise social network, but you can also build a website, a social intranet or a community website. My requirement is to secure the IPR within a macro-enabled Excel file, monitor user log-in and use in both real time and over periods of time – initially with 3,000 regular users but ultimately with 400,000 occasional users. Content management features and social networking (Facebook, Skype, Google+) would be nice to have because that would enable my sales team to provide technical support and recieve customer feedback. But the important thing in this is Excel: Can I hope to run 2010 XLSM file on the server and not have the IPR flying around except in pdfs that are eMailed for local redistribution and printing? Alfresco is not free. Downloaded the iOS app and found that you need to have an existing account, or pay fro a new one after 14 day free trial. 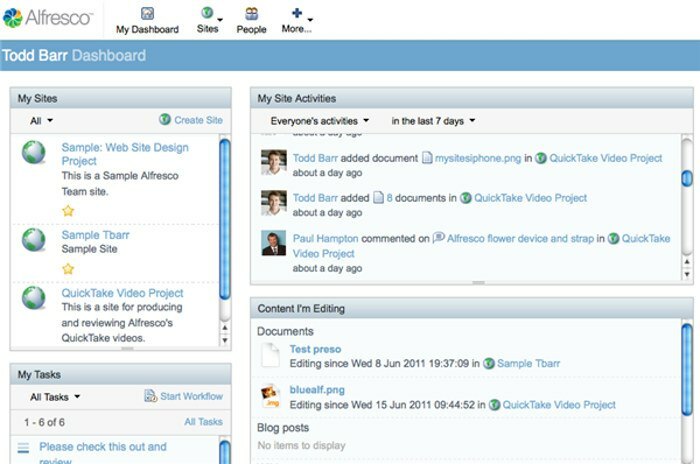 Another alternative to SharePoint is SlideCamp. It combines a slide library of PowerPoint Templates, and a place for teams to store their presentations! Great article. Totally in love with Bitrix24. Does a Phone's Multiple-Lenses Camera Take Better Photos?